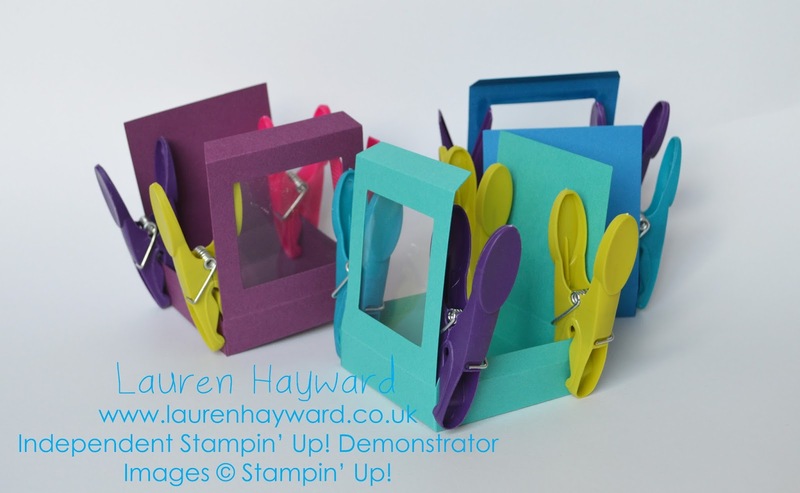 If you are going to be making these I can't recommend a "Simply Scored" board enough. You can mark up where you need to score and make a batch so easily! I always get my candles in the sale, Sainsbury's seems to always have them on offer. Here is my latest batch of "brights" colours getting ready to be decorated. 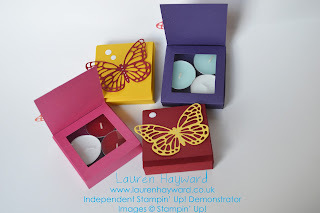 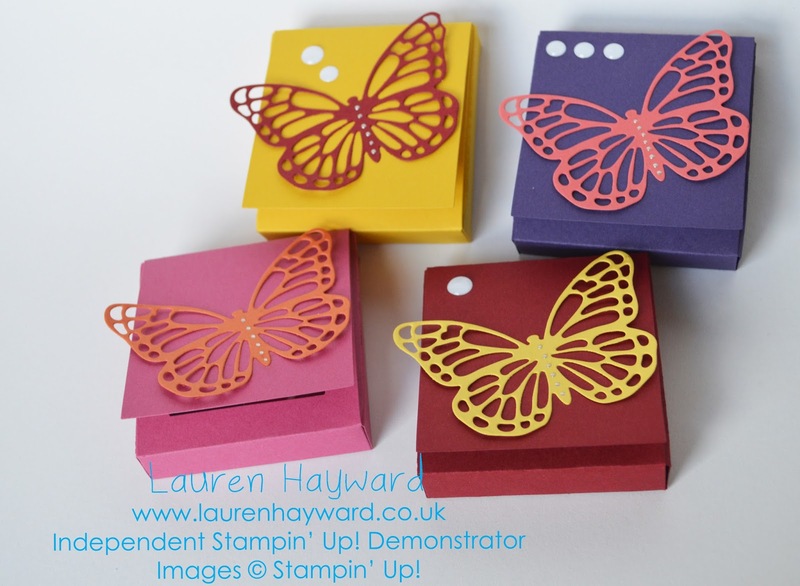 boxes butterfly candle gift Stampin Up!